Aaron Patzer, who is the founder of the hugely successful finance website Mint.com, once advised a group of Princeton University students that it may be a good idea to drop out of college, and throw yourself into your business so it can succeed. Having dropped out of the PhD to eventually sell his company for $170 million, he knows a thing or two about what it takes. But what if you don’t want to throw away your education or quit your job in order to succeed in your own business? Running a business part-time can be difficult, especially when it is in its first stages. 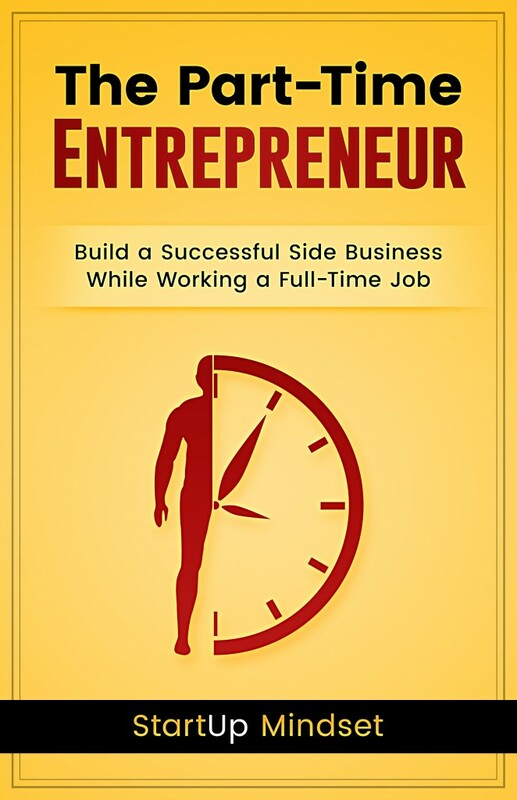 Many entrepreneurs begin their business ventures on the side while working another job, often from 9 to 5, so that whatever leisure time is left must be divided between family, friends, and their own project. In these circumstances, it becomes difficult to prioritize an individual venture or take into account life outside of work. If you are diving into the world of entrepreneurship, or have a part-time venture you are struggling to manage between everything else, this book is for you. 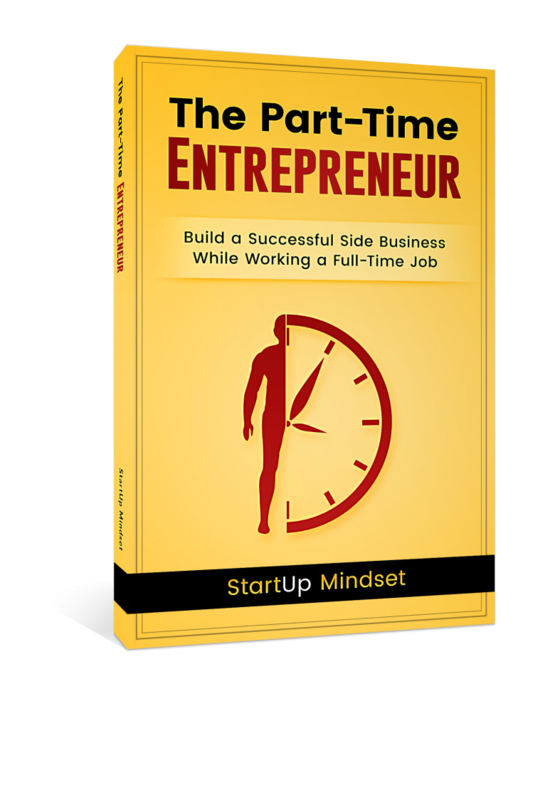 You will learn the right way to build an entrepreneurial mindset, utilize tools and resources, and overcome the obstacles of time, money, lack of ideas, and many other challenges you will encounter when starting a business. 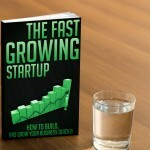 This book was written with the part-time entrepreneur in mind. We want to give you the solutions to the most frustrating problems all part-time entrepreneurs will face. 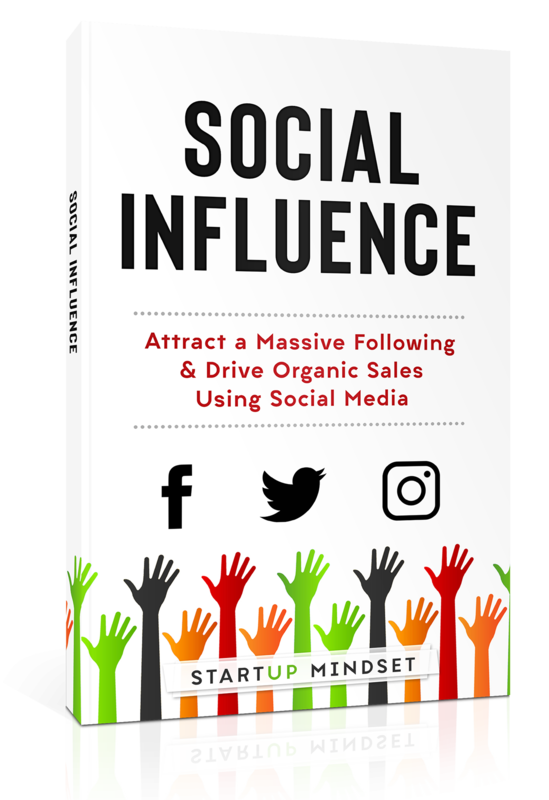 For our big launch, we’ve decided to give a loyalty discount to all subscribers of StartUp Mindset. After a promotional period, the book will also be available on Amazon and Kindle ($8.99 paperback and $4.99 Kindle). If you are the daily reader that has not subscribed yet, now is the time to subscribe to make sure that you will get the best price. 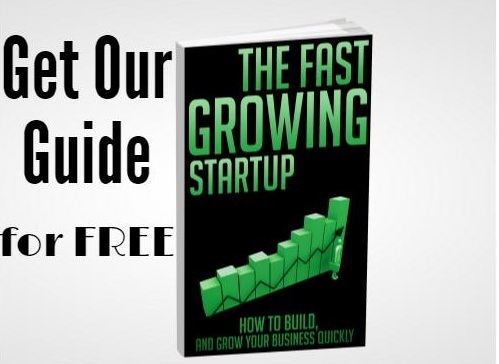 You will still also get “The Fast Growing StartUp” which is our free ebook.